Let us deal with the airport stress !! Our friendly and accommodating Tailor Made team are here to help you make the most of your holiday. From tours, excursions and private coaches, to our VIP service and limousine transfers, and everything in between, we can make your dreams a reality. 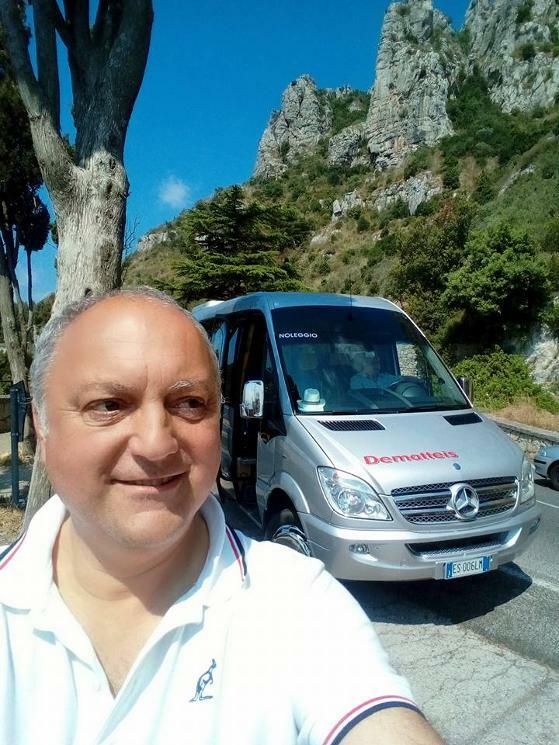 Whether you want to take a day trip with your very own driver at your disposal, plan your own tour or simply head to the local golf course, you can rely on us to get you wherever you want to go, whatever way you want to get there. 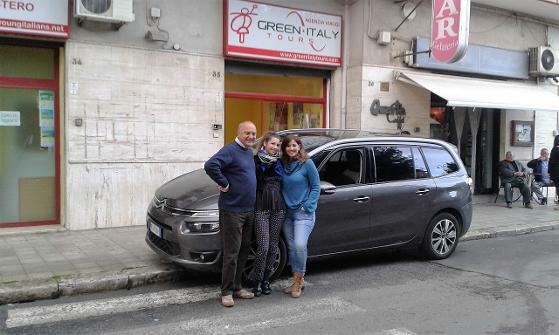 We charge by distance or by the hour (65 Euros/hour for a standard vehicle, 80 Euros/hour for a nine seat minivan). Standard car without driver: please enquire (we work with major car rental companies). Two seat Renault Twizzy electric car 55 Euros/day 40 km max. 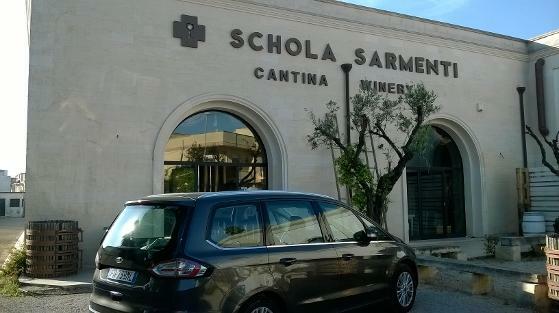 only available in Ostuni. Prices include VAT. 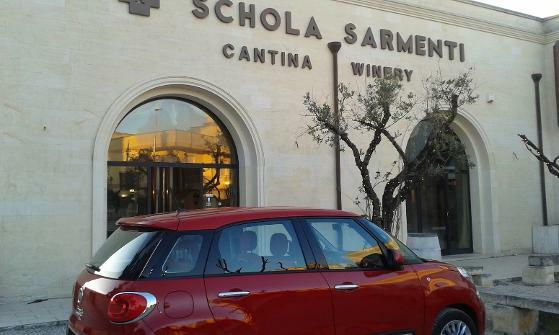 Parking fees are not included and may vary from one location to another. We provide low-priced, luxury and reliable airport transfers and taxi services from and to airports, cruise terminals, city centre and rail stations. An English speaking expert professional driver will meet you at the agreed time and location and drive you safely to your destination. 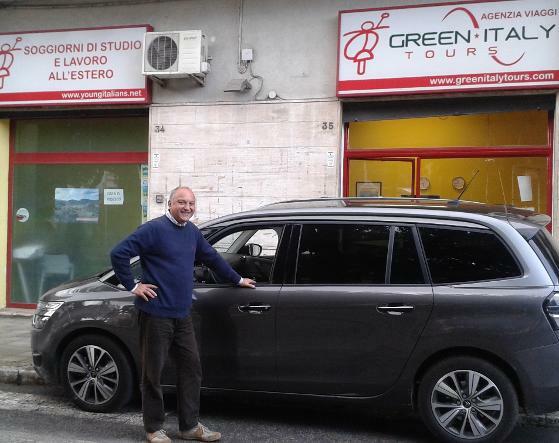 Green Italy Tours, directly and through its network of selected providers, offers inexpensive and reliable door to door transportation service in southern Italy at fixed and all inclusive prices. 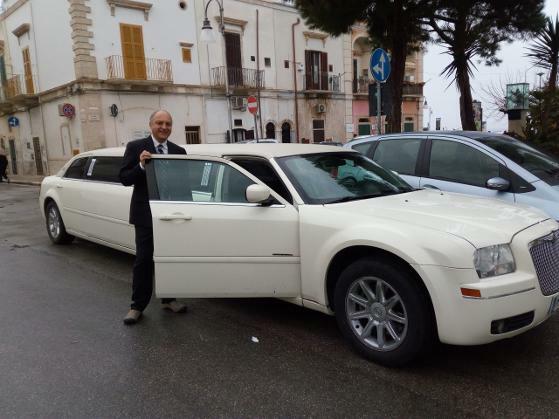 The fleet of vehicles in Puglia includes sedans, minivan and minibus as well as luxury coaches for private hire. 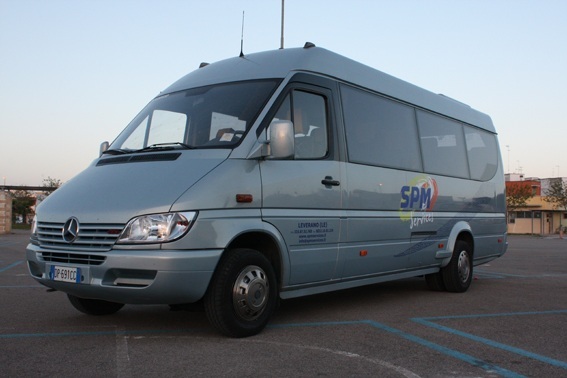 Minibus transfers are perfect for the larger family or small groups who want to travel together. 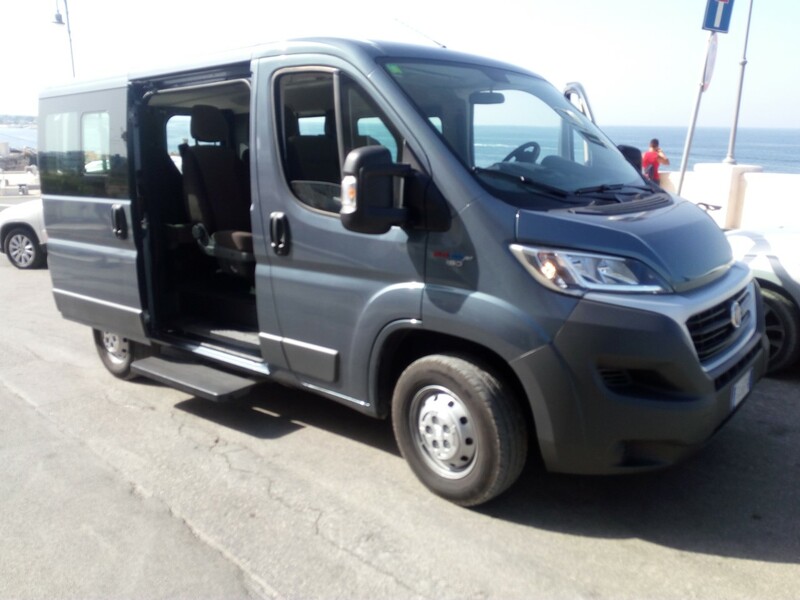 Book your own private minibus transfer and you won’t have to share with others. 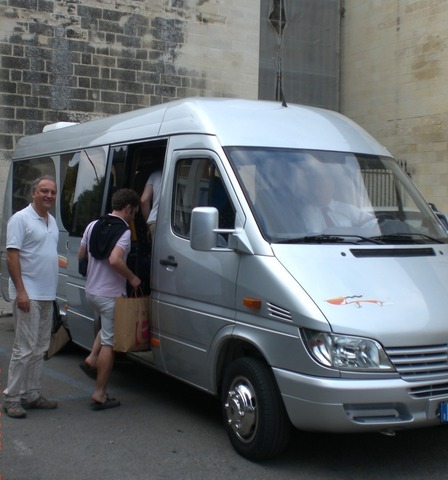 Avoid the queues and hassle of trying to find several taxis to transport you and your group to your accommodation by pre-booking a minibus transfer online now. If you do not find your destination in the list, please write us to ask for a quote: we will be glad to answer you shortly. 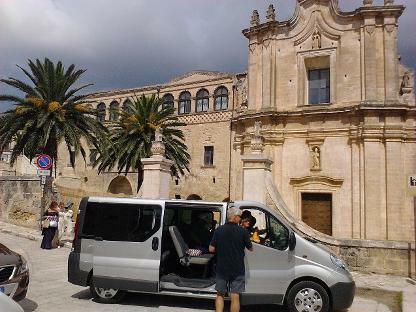 Booking your transfer from Bari, Matera, Brindisi, Ostuni, Lecce, Gallipoli and Otranto with us is easy, fast and secure. You will be given an online confirmation and reservation number. Local manager office telephone number will be also provided for any need.